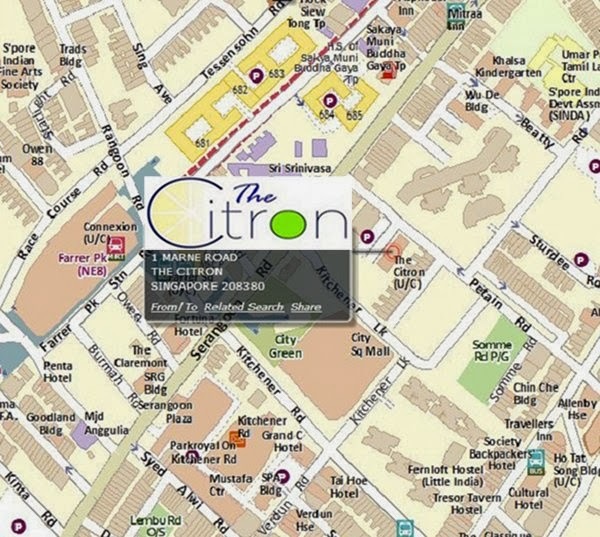 The Citron @ Marne Road presents a stylish freehold located at 1 Marne Road , District 8 with mins walk to MRT and mall. 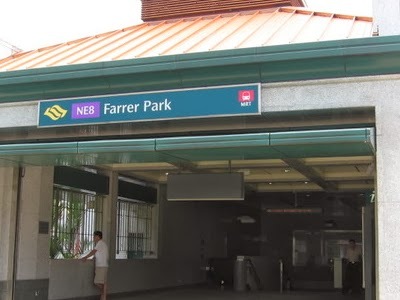 Nearest MRT Stations is Farrer Park MRT Station ~ 0.5 km. Easy accessibility via CTE, KPE, PIE and ECP. Description: RARE Residential at Marne Road District 8 with communal facilities. 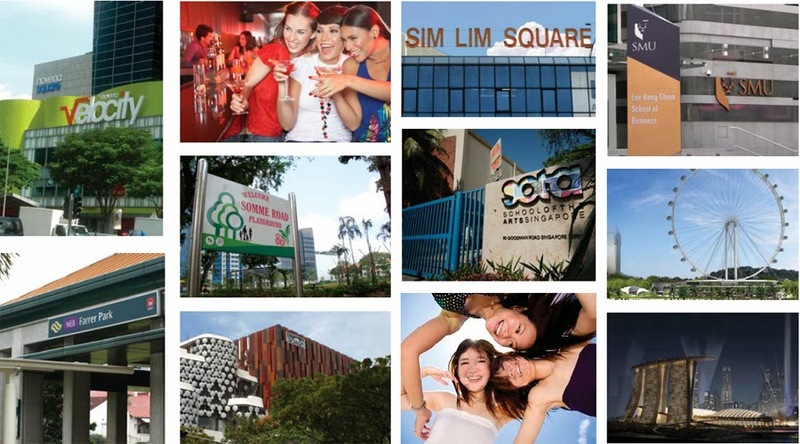 Review: With only 6 mins walk to Farrer Park MRT station and City Square Mall.